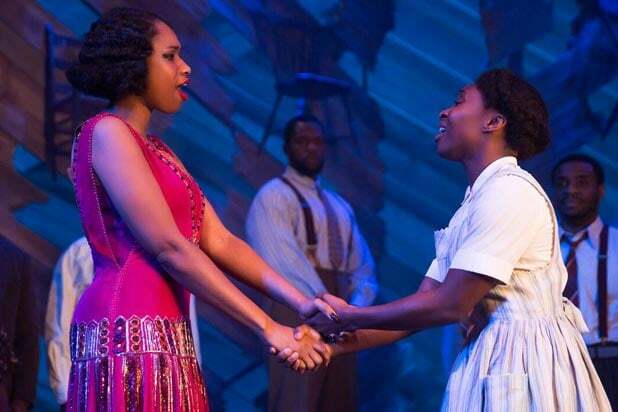 Warner Bros. is developing the Tony Award-winning stage musical version of ‘The Color Purple’ into a movie-musical, an individual with knowledge of the project tells TheWrap. Scott Sanders, who produced the Tony-winning Broadway version, will produce the big-screen musical with Oprah Winfrey and Quincy Jones. Spielberg is back as well, as producer. The project is in the early stages of development and is currently out to writers. Based on Alice Walker’s 1982 novel, the story centers on a black woman named Celie, who grows up in intense poverty in the American South and endures harsh treatment from her stepfather, husband and others in her life, which tests her faith in God and humankind. Walker won the Pulitzer Prize for fiction, becoming the first black woman to do so. The book was previously adapted as a 1985 feature film directed by Steven Spielberg and starring Whoopi Goldberg in her film debut as Celie. It received 11 Oscar nominations, including best actress for Goldberg, but was shut out. The 2005 Broadway musical, with a book by playwright Marsha Norman, earned 11 Tony nomination but didn’t win best musical. The 2016 revival won two Tonys, including best musical revival, as well as both a Grammy and an Emmy. 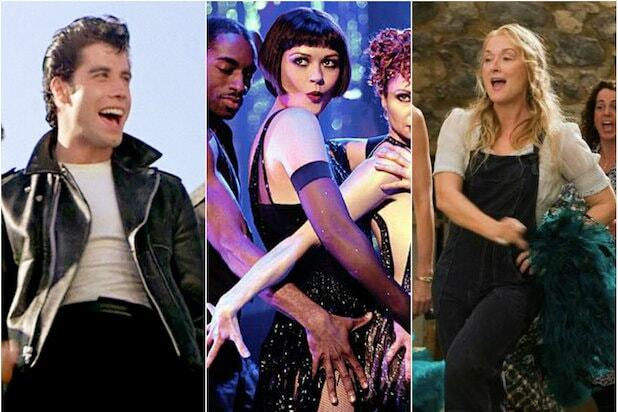 The musical has grossed more than $350 million.